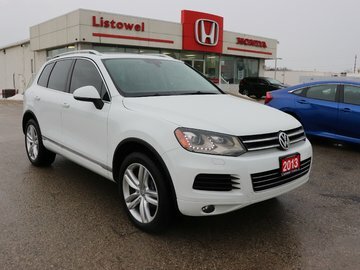 This All Wheel Drive Tiguan is in EXCELLENT Condition inside and out. 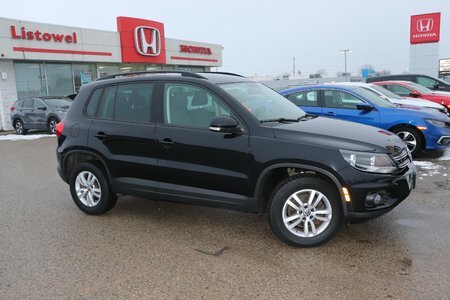 No Accidents, drives excellent and ready for a new home. 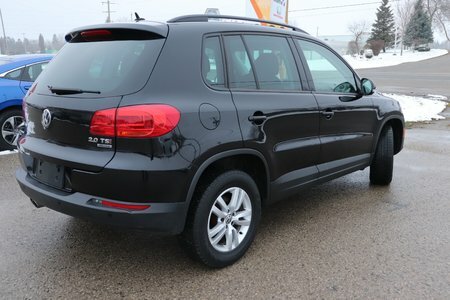 Call today @ 519-291-2490, trade in's wanted. 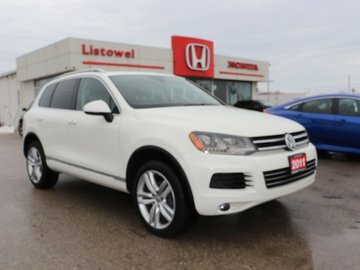 All certified pre-owned vehicles from Listowel Honda undergo a 115 Point Inspection and pass Safety Inspection as per MTO standards by Licensed and Honda Trained Technicians. But we don't stop at just the Safety Requirements, we provide vehicles with up to date factory recommended services and if any other issues exist, they are rectified so you can take comfort in knowing your next vehicle is in great working condition. 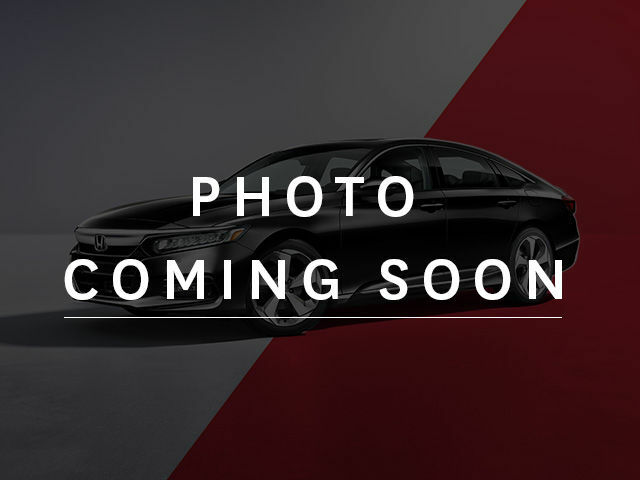 Most of our certified used vehicles include the balance of the manufacturer's warranty, and where none exists, Listowel Honda will provide a 30 day / 1000 KM Powertrain Limited Warranty, with an opportunity to upgrade to a more comprehensive warranty on most units. Call us today, we want to earn your business. 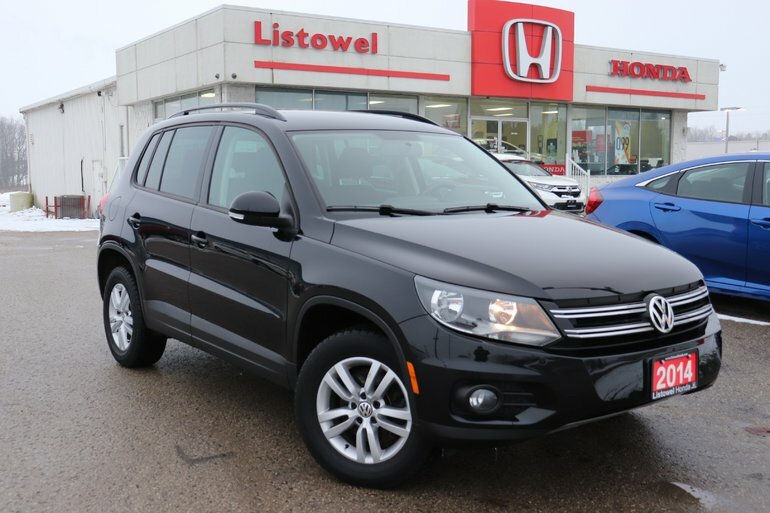 Interested in the 2014 Volkswagen Tiguan Trendline- AWD- EXCELLENT VALUE ?